Economic growth is rapidly becoming the biggest threat of the 21st Century. Growth, especially in wealthy nations, is already causing more problems than it solves. These problems are grave: environmental destruction, economic instability, and international turmoil that threatens national security. Let’s start with the environment. Think about how an economy is structured. There must be agricultural and extractive surplus for the manufacturing and services to proliferate, and this surplus must increase for the economy to grow. Meanwhile, environmental impact increases in step with agricultural and extractive production. The clearest example of this environmental impact is biodiversity loss, because the growing economy degrades and liquidates wildlife habitats. 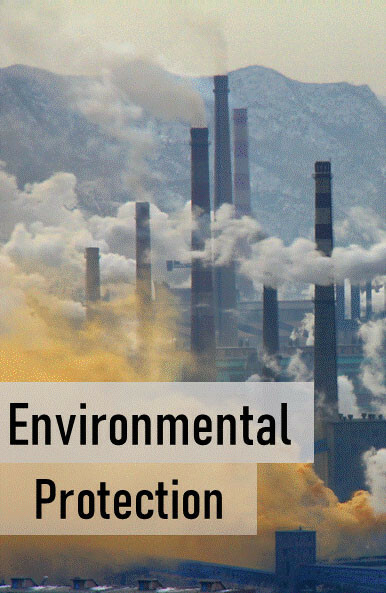 Virtually every environmental problem – air pollution, water shortage, climate change, etc. – can be traced to economic growth. 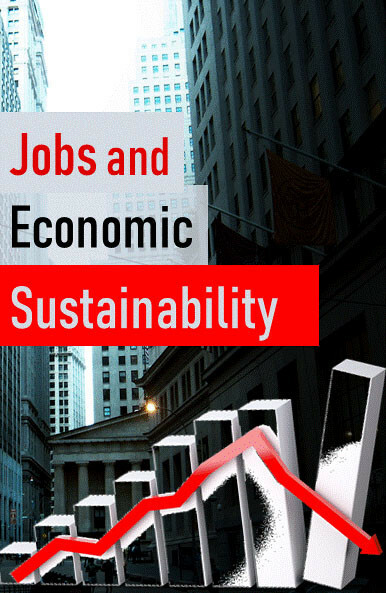 How can we have more and more jobs – billions more, perpetually more – on a finite planet? To think we can have perpetually more jobs on Earth is like thinking we can squeeze a billion jobs into a perpetually shrinking area! In fact these propositions are precisely, equally ludicrous. Sustainable employment is all about establishing a steady state economy. Furthermore, economic growth based on technological progress takes away as many jobs as it gives. Think about capital-intensive production with robots and automation. What’s the future in that? 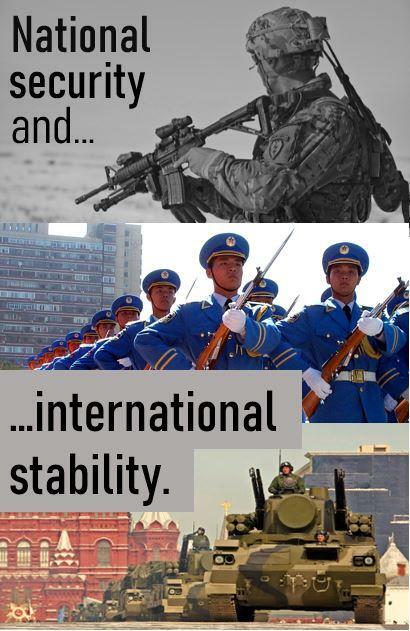 Economic growth is a threat not only to the environment and long-term jobs, but to national security and international stability. The history of war is a history of competition for natural resources and economic growth. Need examples? World War II started with the doctrine of “Lebensraum,” the Cold War score was kept in terms of GDP, and conflict in the Middle East centers on oil and water.